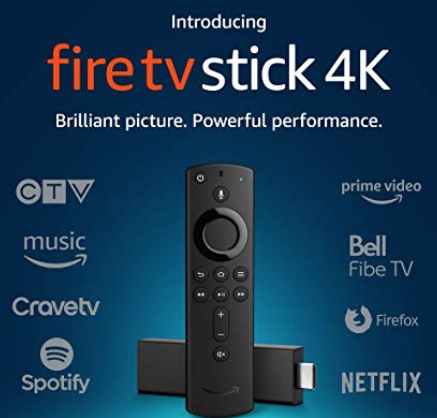 Amazon Canada has announced this morning the launch of the Alexa Voice Service for Fire TV Stick 4K, new Toshiba Fire TV Edition smart televisions and a standalone Alexa Voice Remote. After being available for over a year in the USA, the Alexa Voice Remote finally comes to Canada. 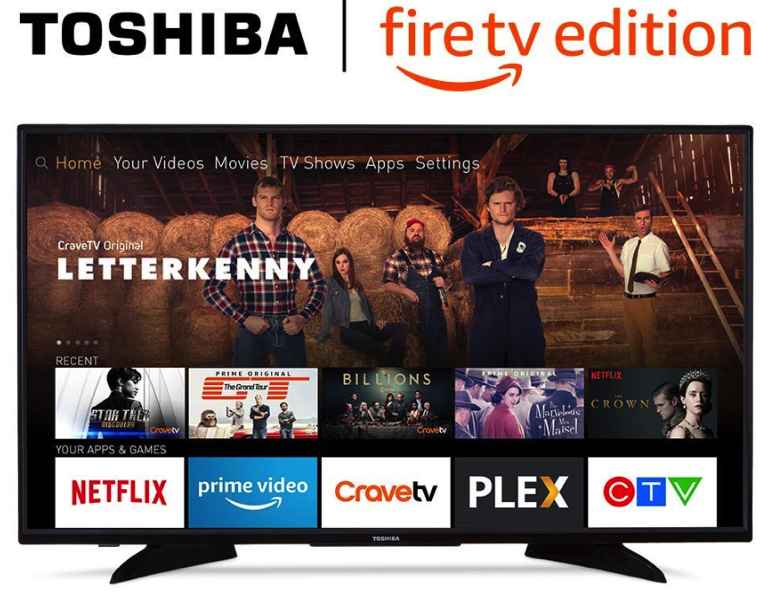 Both of these Toshiba Fire TV Edition smart TVs are also exclusively from Best Buy as well.